Each year and worldwide, millions of adults and children are killed or experience death, and many more are hurt or injured, from causes that are entirely preventable. The general tendency of academic researchers has been to address the nature and causes of such harms, and their remedies, from within distinct and separate disciplines – primarily, social epidemiology, social policy, criminology and development studies. The nature of academic disciplinary boundaries is such that interdisciplinary, and multidisciplinary, approaches are rarely applied to the analyses of such harms. The social harm approach, with its recent origins in the publication Beyond criminology: Taking harm seriously, by Paddy Hillyard and others in 2004,(5) sought to remedy this academic lacuna. Written as a critique of criminology, the authors sought to problematise the basis on which a distinct number of harms came to be seen as crimes and dealt with through an expensive, ineffective and ultimately socially harmful criminal justice system. At the same time they drew attention to other (potentially more harmful) events and situations that failed to attract the crime label, and therefore, the same level of social opprobrium. 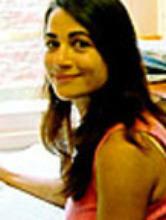 Their response was to call for a new social harm approach (or zemiological approach, taken from the Greek word zemia, meaning harm) which would encompass a typology of social harms, irrespective of legal categorisation, and which could be responded to through progressive and democratic social policies. 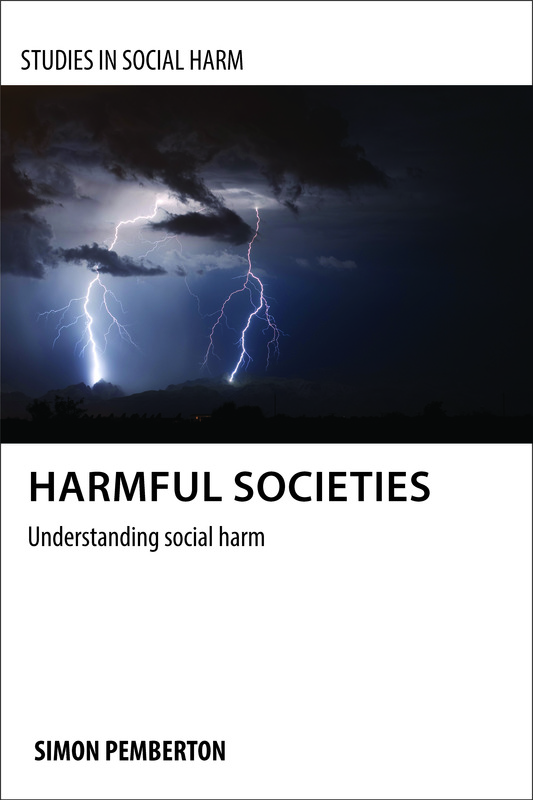 The book series Studies in Social Harm seeks to offer a contribution to the disciplinary agenda of zemiology by encouraging fresh thinking on the nature of, and responses to, serious harms afflicting individuals and communities, both nationally and globally. It aims to provide intellectual (both in terms of theoretical and empirical) coherence to the study of social harms, drawing on interdisciplinary and multidisciplinary and different and innovative methodological approaches. Ultimately the book series aims to enhance knowledge on how social harms are mediated through social structures such as class, race, and gender, and are underpinned through different modes of social organisation. 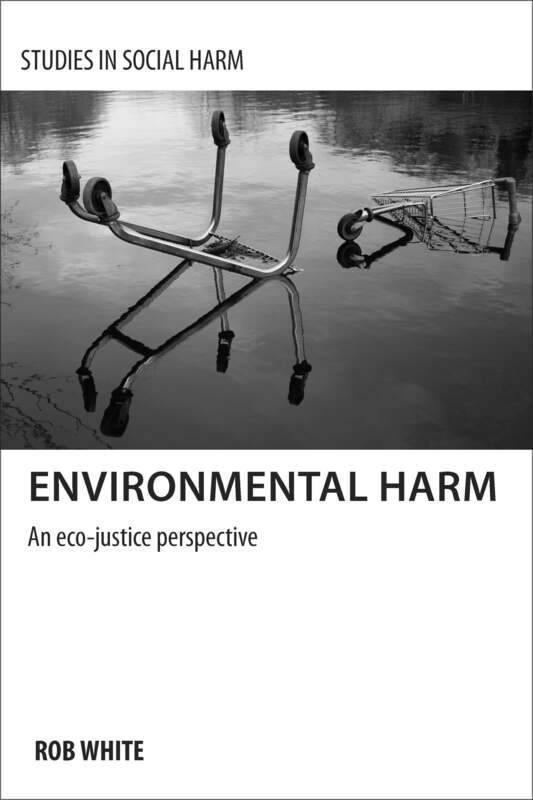 Both Environmental Harm by Rob White and Harmful Societies by Simon Pemberton are already available in the Social Harm series and can be purchased from the Policy Press website. For more information and to follow discussions on the subject of Social Harm you can also follow @socialharm on twitter. Don’t forget Policy Press newsletter subscribers get a 35% discount when ordering through our website. If you’re not a subscriber yet why not sign up here today and join our Policy Press community?